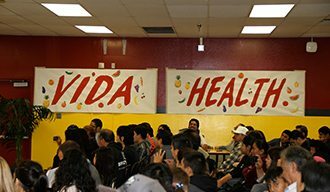 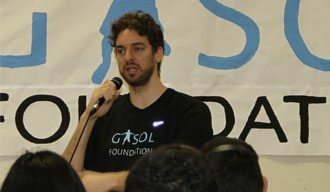 Gasol Foundation’s Vida! 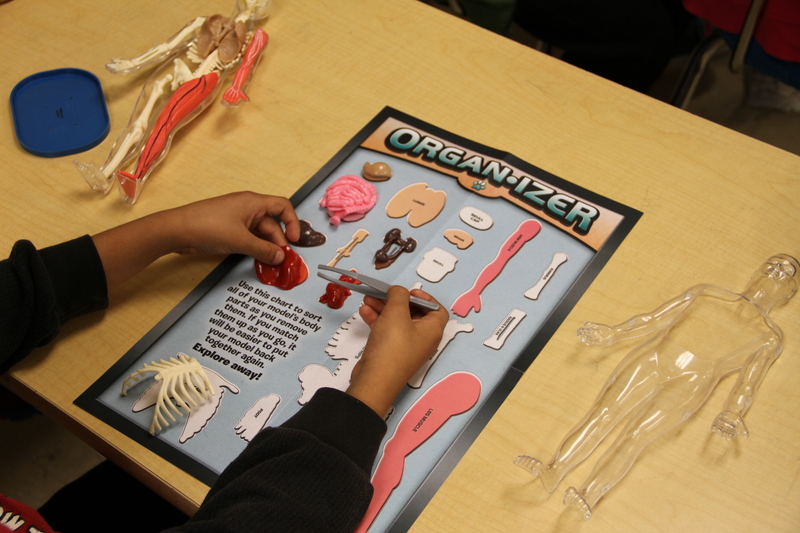 Health & Wellness programming resumed in January with “Physiology is Fun!” day. 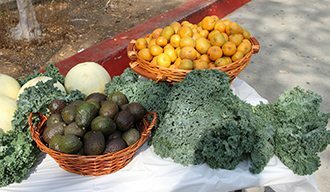 The Grocery Project, launched in October 2014 in partnership with Jones Strength, tackles a weekly ritual practiced by every family in America: a trip to the grocery store.